Beverly has won many music festivals in the US and the Philippines. She is a talented world-class singer with high-toned voice that Japan hasn’t experienced before. She trained with Vehnee Saturno, the famous composer from the Philippines, then widened her range of activities to Japan. She released her debut album “AWESOME” on May 31st 2017. She opened for Ariana Grande's “Dangerous Woman Tour” in Makuhari Messe on August 10th 2017. In November 2017, she made a masterful performance at the ASEAN 50th anniversary dinner in Manila, Philippines, her homeland, in front of 1500 government officials from 21 countries including President Duterte of the Philippines, President Trump of the US and Prime Minister Abe of Japan. Moreover, she was selected as one of the artists for “YouTube Music Sessions,” a project to support artists whose future successes are greatly anticipated. 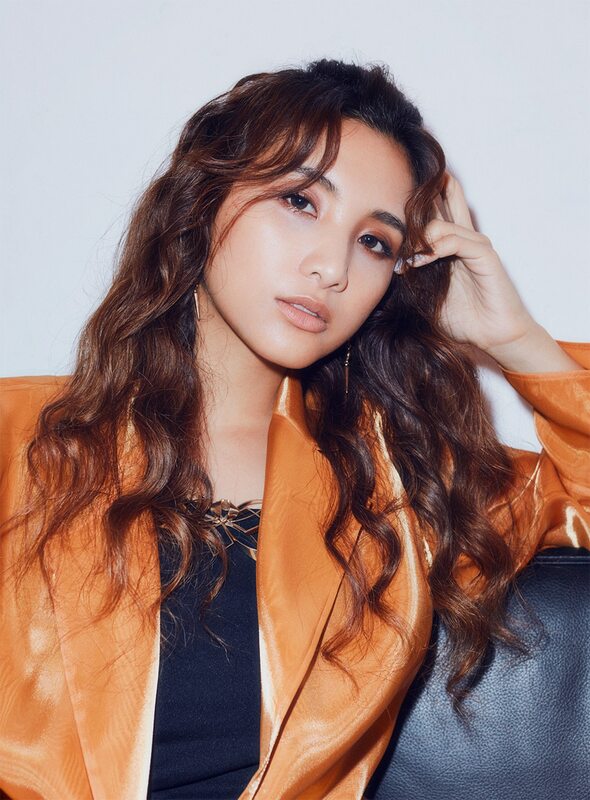 Her new song “A New Day” was promoted to be the theme song of the nationwide Fuji TV drama “Kuragehime” (9pm on Mondays) from January 2018. Beverly is the new generation diva with the most momentum right now, attracting attention from Japan and around the world.